Hello everyone! 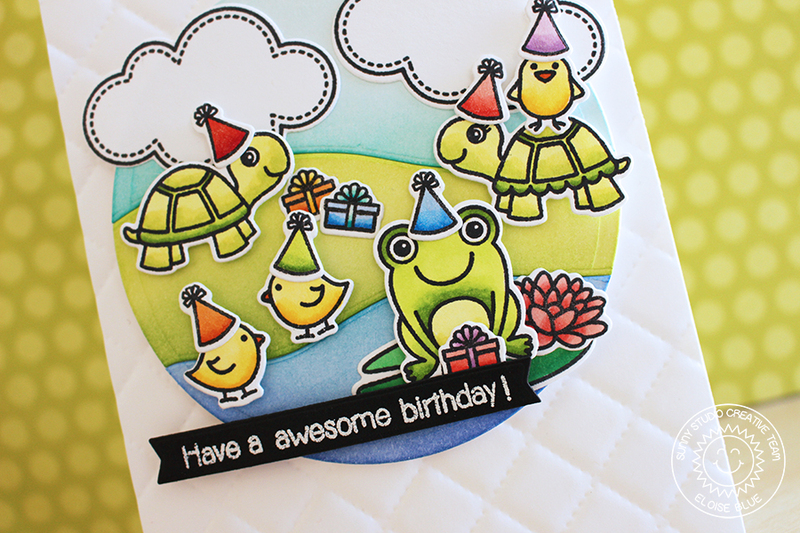 It's my turn to be up on the Sunny Studio blog today and today I'm using the new 2x3 stamp set called Turtley Awesome plus a couple other stamp sets to make my Birthday Party scene complete! Stop by the blog today to see how I made this card.